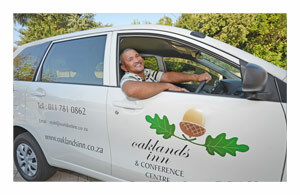 The Oaklands Inn shuttle service is available upon request for transport to and from Lanseria or O.R. Tambo airports. To book, email us at info@oaklandsinn.co.za or call on 011 781 0862. 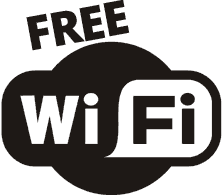 Our entire premise has Wifi coverage so whether you’re in your room, enjoying a morning coffee outside or in one of our conference rooms, you’ll have access to our FREE Wifi. 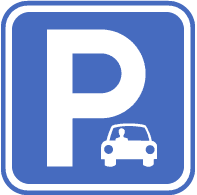 At Oaklands, you can feel at ease knowing your car is secure and conveniently close by with 75 parking spaces available to our guests. Our buffet breakfast includes your choice of full English breakfast, omelette, poached eggs, scrambled eggs, boiled eggs or fried eggs with fruit, yoghurt, juice, coffee and tea. 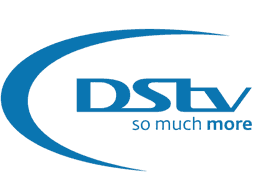 DSTV is included for all accommodation options. This is a great way wind down after a hard day’s work or catch up on the daily local and international news. Do you have any special requirements? We can help. Are you booking for a large group or organising a team building event? 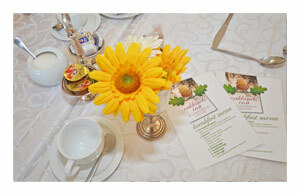 Do you require special catering options? 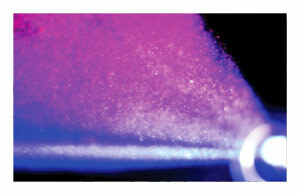 Whatever you have in mind, please feel free to get in touch with us and we’ll try our best to accommodate your needs.